What is a miracle? I believe it’s the manifestation of a desire that, at some point, I felt would be amazing if it happened. Which means… my whole life is a miracle! 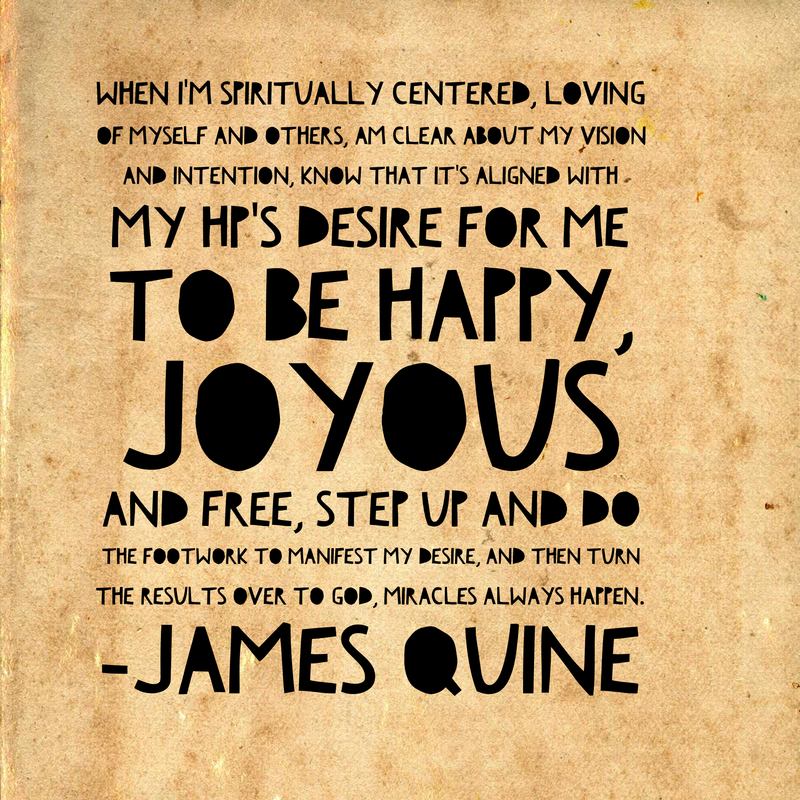 When I’m spiritually centered, loving of myself and others, am clear about my vision and intention, know that it’s aligned with my HP’s desire for me to be happy, joyous and free, step up and do the footwork to manifest my desire, and then turn the results over to God, miracles ALWAYS happen, and… ILML!